ARUA – Members of Parliament who are currently in detention over violence in Arua Municipality on Monday were found with guns, police have said. According to police spokesperson Emilian Kayima, MPs Robert Kyagulanyi (Kyadondo East), Francis Zaake (Mityana), Gerald Karuhanga (Ntungamo), Paul Mwiru (Jinja) and Mike Mabikke (former Makindye East MP) alongside independent candidate Kassiano Wadri in the hotly contested by-election are being investigated whether they used the guns during the violence that marked the end of the campaigns ahead of the August 15 election. “We cannot conclude on who shot dead Yasin Kawuma [Bobi Wine’s driver] because these legislators we have in our cells also had weapons. 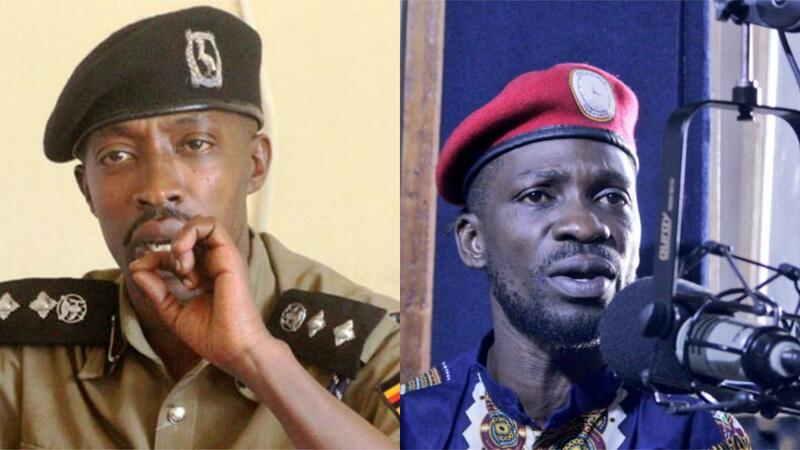 This incident is being investigated to understand who shot him,” Mr Kayima told journalists in Kampala on Tuesday. He also revealed that 27 other suspects are in custody at Gulu Central Police Station on charges of obstruction and malicious damage allegedly unleashed at President Museveni’s motorcade as he returned from campaigning for NRM candidate Nusura Tiperu. 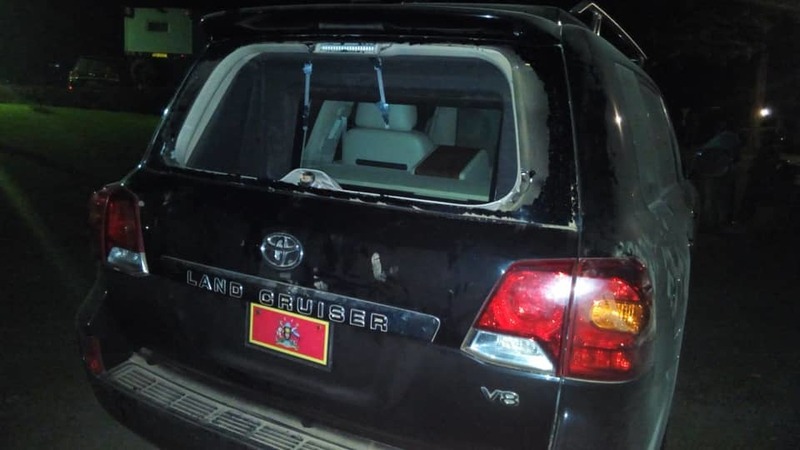 “Supporters of candidate Kassiano Wadri with imported support groups led by MPs Kyagulanyi, Zaake, Mwiru, Karuhanga and Mabike obstructed and violently attacked the presidential motorcade at Prison cell, Arua Municipality during which one of the vehicles bearing the presidential court of arms had its hind screen smashed,” Mr Kayima said. Mr Kayima said security officers intervened to contain the situation by use of tear gas and shooting. This, he said enabled security officers to restore normalcy even though in the scuffle left Kawuma dead. Kawuma hailed from Lusanja, Nangabo Subcounty, in Wakiso District. 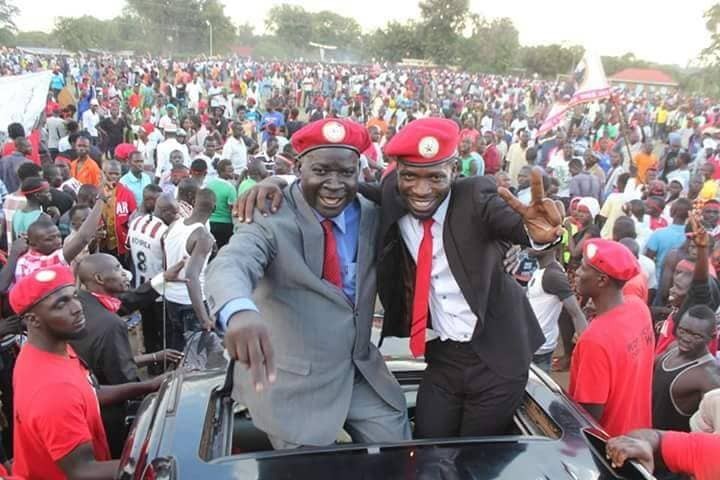 Police said Bobi Wine’s car in which Kawuma was killed and a grader which had earlier reportedly intercepted Mr Museveni’s convoy had been impounded to Arua Central Police Station.